This post has been a bit of a long time coming – I had one of those #bloggerfail moments when I thought I’d deleted my photos before uploading them to my post, and by then the products had already been used. Luckily I found them lurking in a folder they had no business being in, so finally here’s my post! I Just Love It is a brand new gifting site that specialises in personalised gifts. They kindly offered to send over some lovely gifts for my husband’s birthday. What a lucky guy! The other half is basically into some very manly hobbies, such as eating, drinking and metal detecting. (Yes I did just say metal detecting) So I thought I could cover the first two bases very well with some lovely gifts from I Just Love It! 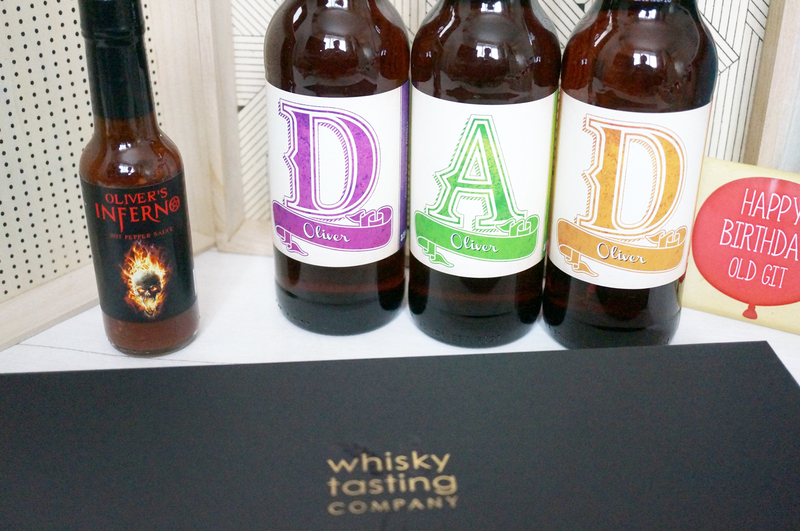 My lovely husband does enjoy a fancy whisky – he also brews his own beer and makes his own wine. 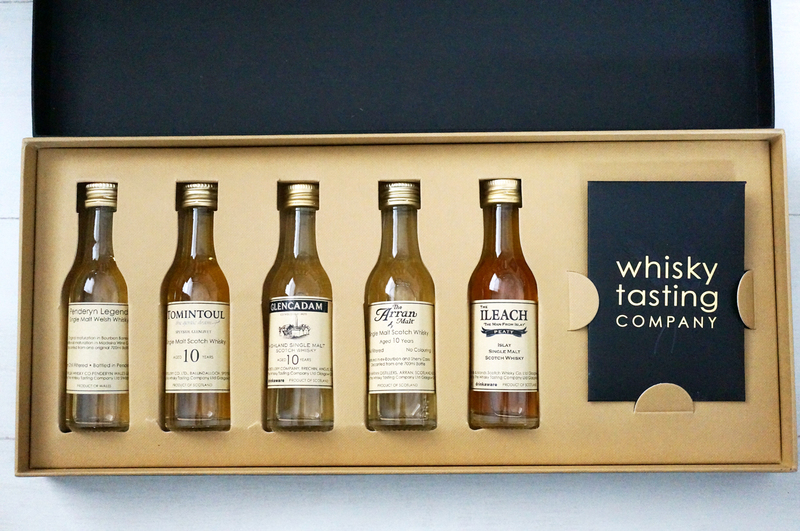 So I thought this Personalised Whisky Tasting Set (£38.99) would be a perfect gift for him. Exclusive to I Just Love It, this Whisky Gift Set contains single malts from four of Scotland’s most famous whisky regions, with a limited release single malt from Wales’ award winning Penderyn distillery. Whiskies in the set include an Isle of Arran 10 year old, ‘Waves’ from Bruichladdich’s Islay distillery in the Southern Hebrides, Glen Garioch from the Scottish Highlands, Glen Moray from Speyside and Penderyn 41, the Welsh distillery’s international release. I’m no expert, and I’m not sure what all this means, but apparently these are some pretty decent whiskies! They’re also presented in a beautiful hand-finished gift box with a personalised sleeve. Information & tasting cards in a hand-made envelopes, accompany each 30ml whisky, and a ‘how to taste whisky’ guide along with a tasting mat featuring a Scottish landscape provide the perfect way to enjoy the whiskies and record tasting notes. The set contains three multi-award-winning pale ales. 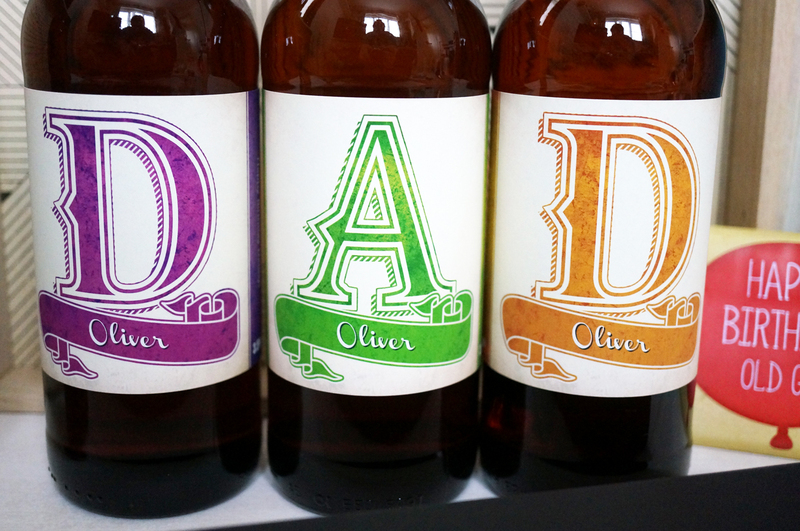 Not only are these crisp pale ales packed with American hops and citrus aromas, the labels can be personalised with a name and a message too if you wish. Mary Jane is an intensely refreshing pale ale created by Ilkley Brewery in Yorkshire. The beautifully balanced beer has good body for such a low abv and is the unique craft brewery’s best-seller by a country mile! And of course you can’t have a birthday without chocolate! 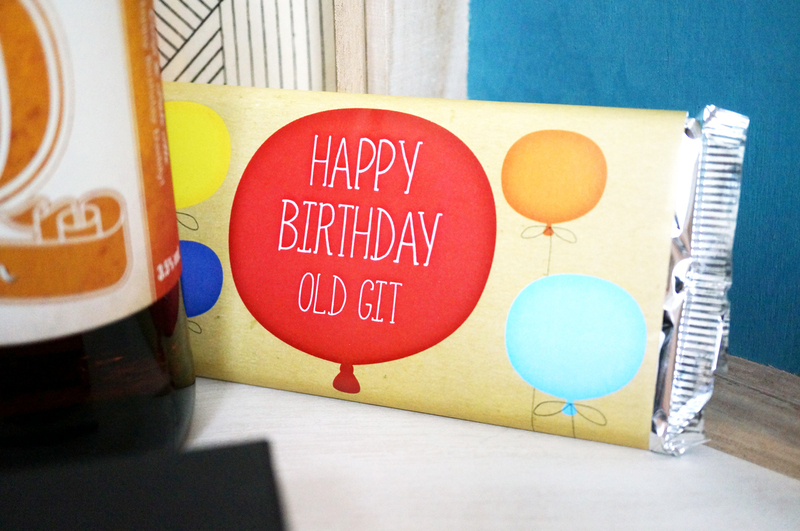 I thought this Personalised Happy Birthday Chocolate Bar for Him (£5.99) would be fun! We have one of those relationships where we constantly take the mick and mock each other. I thought ‘Happy Birthday Old Git’ would be a lovely gesture to include on this chocolate bar. You can have any message you like printed in it though. What is it with men and hot and spicy things? My lovely other half likes to drown 90% of his meals with some form of pain inducing chilli sauce, so I thought he’d love this one. The skull in flames on the front sold it for me. 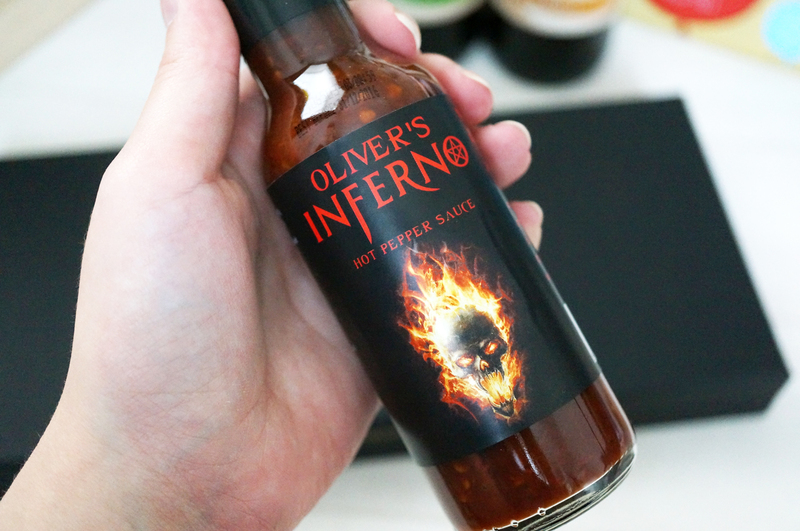 This smoky chilli sauce contains the Naga Bhut Jolokia chilli pepper (commonly known as the ghost pepper) – this is the hottest in the world! All these awesome gifts as well as many more are available now from I Just Love It. Definitely check them out if friends and family have birhdays coming up! March Degustabox Review & Discount Code!